Sale Price: $559.00 Free Shipping! 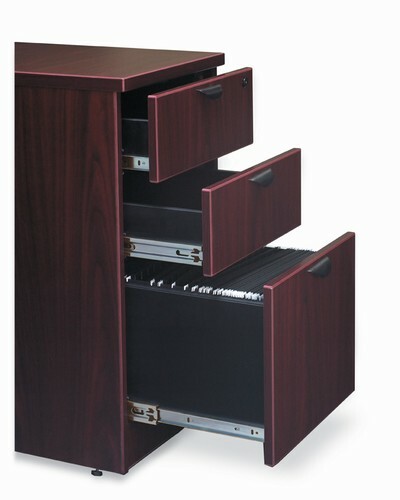 American Dark Cherry, American Espresso or American Mahogany Finishes available. Sale Price: $895.00 Free Shipping!